Impress your friends this silly season with these awesome espresso martini recipes. The silly season is all about celebrating with friends and family and indulging a little more than usual. 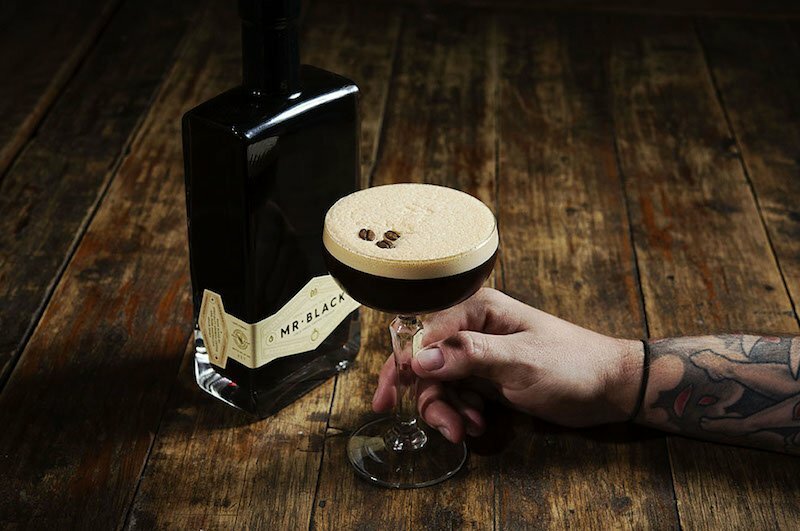 Nothing says party quite like espresso martinis and the brand that knows a thing or two about this popular cocktail is Mr Black. We challenged them to come up with the ultimate Christmas inspired espresso martinis and this was the result. 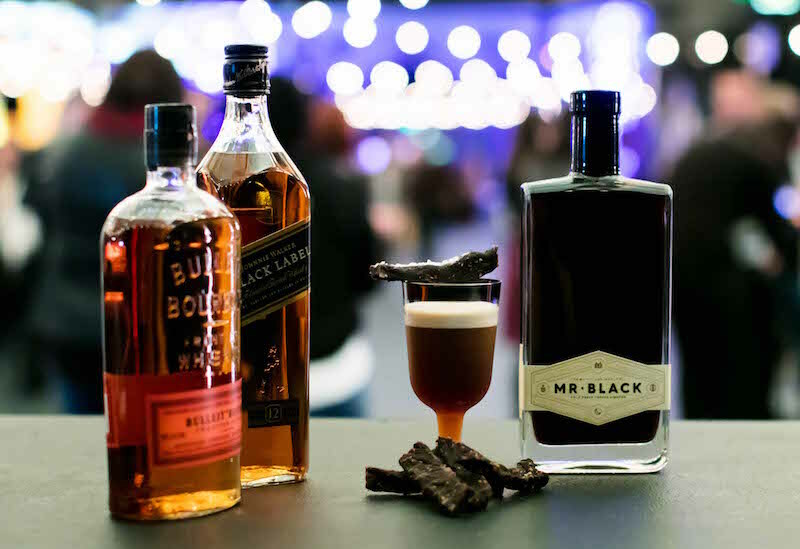 Mr Black Cold Drip Coffee Liqueur 700mL is available from Dan Murphy’s for $59.99.